Nose: Dark and brooding indeed, with a dark sweet backbone. Ripe berries, Smoky dried figs, and date with cinnamon and wood spices,ginger and very nice touches of old oak chests. 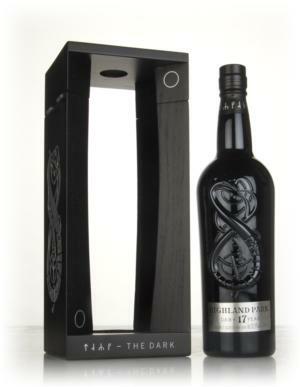 Very nice start..
Palate : Bold and spicy with big sherry influence, and the HP trademark peat smoke is here as well.. Dried fruit, ripe oranges, cinnamon and wood spices. It’s quite oak-centric , and I’m a fan of that as you know.. Ginger pepper and roasted coffee beans, black tea. Dark, right? Finish : smoky dark chocolate, earthy and deep, bitter fresh coffee grounds.